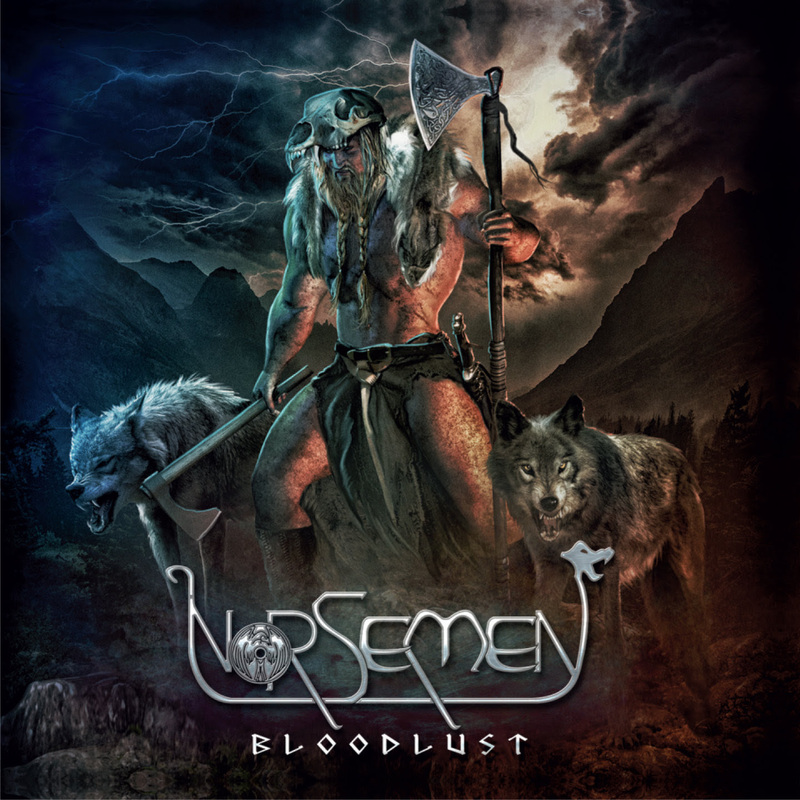 NORSEMEN have joined forces with Time To Kill Records for the release of their debut album “Bloodlust”. Emerging out of the Northern Italian scene in 2017, NORSEMEN is a death metal band fascinated by Norse Vikings and Norse-Gael culture. Full of grandeur and aggression, the band’s music depicts the ancient Viking world through a brutal and violent soundscape bearing comparisons with Unleashed, Immortal and Amon Amarth. NORSEMEN build layers of brooding sounds which sometimes unfurl at a glacial pace and other times lurch with rhythmic propulsion, each piece distinct, densely packed, and all-consuming in their evocative atmospheres. “Bloodlust” will be released on 26th April 2019 via Italy’s Time To Kill Records. 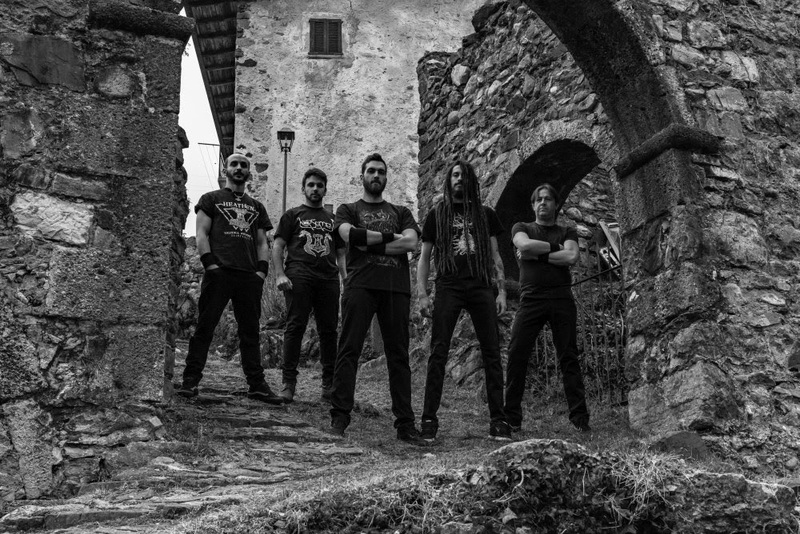 This entry was posted on April 2, 2019 at 7:15 am and is filed under Heavy Metal, Metal, metal music, Music, music news, news, rock music, world news with tags Death Metal, metal albums 2019, metal odyssey, norsemen. You can follow any responses to this entry through the RSS 2.0 feed. You can leave a response, or trackback from your own site.